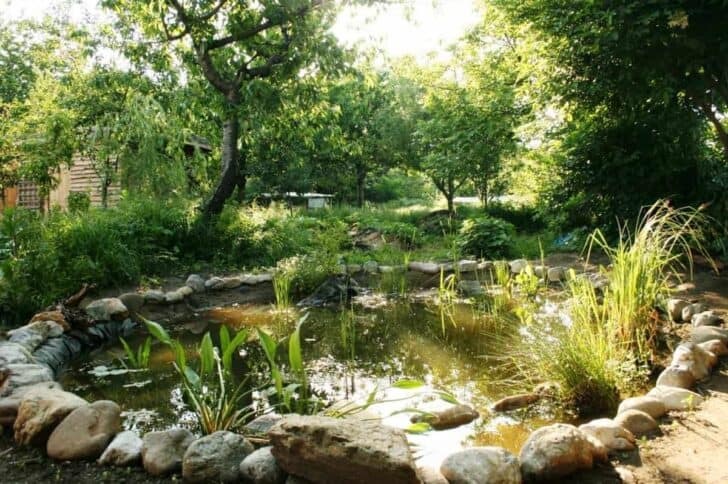 As a beginner, you need to understand the fundamental principles of permaculture and then adhere to these principles as you go ahead with your gardening activities. David Holgrem and Bill Mollison coined the term in the 70’s to indicate sustainable agriculture, comprising waste recycling and developing compost with the help of natural insecticides and pesticides, strictly adhering to the rules of nature all along. Working with nature forms the backbone of permaculture. It started with the creation of food forests in which vegetables and trees grow together. In the forest, everything that was built or planted had three distinct purposes. For instance, cultivation of corn stalk can be beneficial in three ways- it can produce corn, it can feed cattle and it can also help climbing beans to grow. For instance, cultivation of corn stalk can be beneficial in three ways- it can produce corn, it can feed cattle and it can also help climbing beans to grow. The major focus is on cultivating flowers and trees that are native to the place, since such species show considerable growth with less water, and hence aid conservation of water. So how do you begin as you put your first footstep into the world of permaculture gardening? 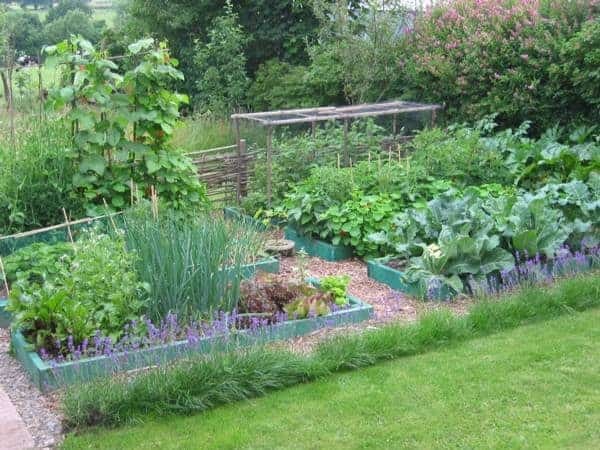 Permaculture has no general principle and each garden should be treated individually. Take a careful look at your plot to understand the amount of wind, light, and water your plot receives. This might take as long as a year since you need to record seasonal changes. If you are too keen to start off before the completion of one year, try over a small area and begin with an application of green manure. Successful permaculture must involve a lot of diversity, where each plant has some mutually rewarding relationship with some other plant. Carefully choose plants and look for those that best suit the local conditions. It would be wise to opt for a combination of perennials and annuals since that can give you food all through the year. As you plan your plot, ask yourself questions like- Which plants require greater care? Which plants will do with least attention? Which are the plants that I will visit more frequently? The answers to such questions will help you divide the zones in your plot successfully. For instance, the plants which call for a maximum amount of tending should be at zone zero or zone one, that is, indoors or as close as possible to the house. Being a low-impact model, permaculture involves no digging and you can grow one thing after other in an area with no turning of soil. Given this, mulching is greatly beneficial for cabbages, potatoes, and marrows. Weeds can be knocked down and killed by using a layer of natural-fiber carpets, newspapers or cardboard. Apply mulch or compost over the top to provide nutrition and aid growth. Apart from following these simple guidelines, also try to rope in tall fruiting trees, and apply pesticides as required. Wishing you a happy permaculture gardening experience!